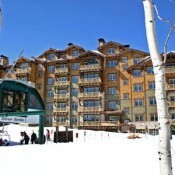 Deer Valley: Known for luxury lodging, corduroy groomers and no snowboarders. 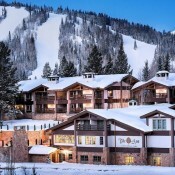 There is no question that Deer Valley provides it all when it comes to a ski vacation; the only real question is where to stay when lodging at Deer Valley. 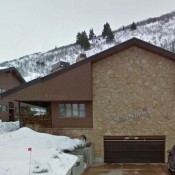 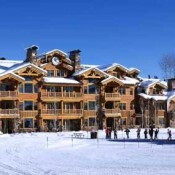 Deer Valley lodging in Snow Park: Not many ski in/out options here but the complimentary ski valet at the Snow Park Lodge makes taking the shuttle the most convenient and affordable way to experience Deer Valley. 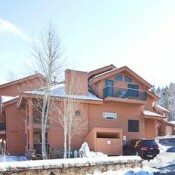 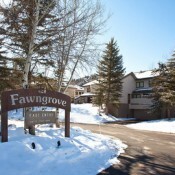 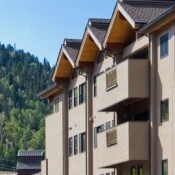 There are many shuttle stops conveniently placed throughout Snow Park making lower Deer Valley lodging options a favorite to those looking for luxury on a budget. 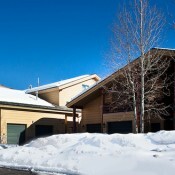 Ski school only meets at Snow Park so the complimentary ski valet makes shuttling back and forth to your condo with kids in tow a breeze. 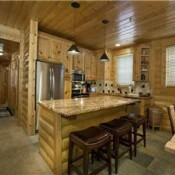 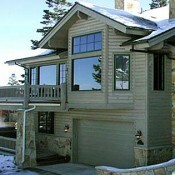 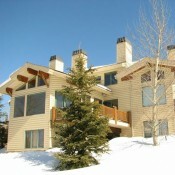 Deer Valley lodging Silver Lake: Silver Lake seems to be a favorite for many skiers from all walks of life. 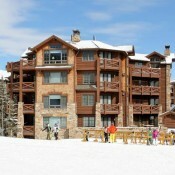 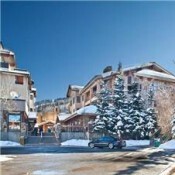 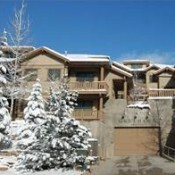 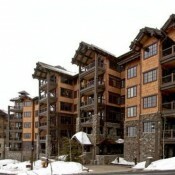 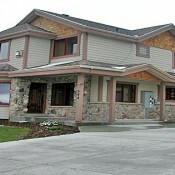 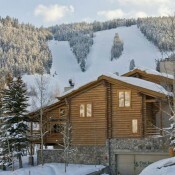 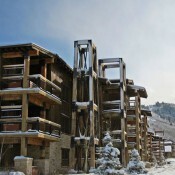 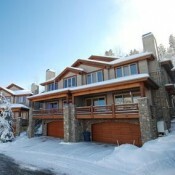 High end luxury condos offer ski in/out ability while more affordable lodging options can be found just down the street. 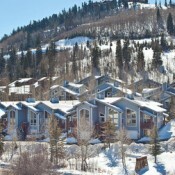 Silver Lake is the only area in Deer Valley that provides any type of activity such as restaurants or shops. 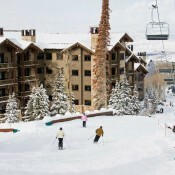 Most make their way to downtown Park City for après. 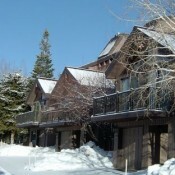 Silver Lake steps you away from the buzz of people that can congregate at Snow Park in the morning and afternoon; however, families with children in ski school can still enjoy Silver Lake lodging as you can easily ski down to meet ski school or down load the Silver Lake Express chairlift. 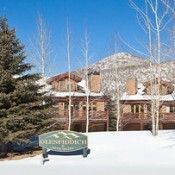 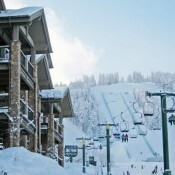 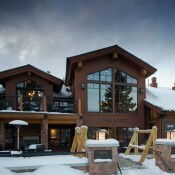 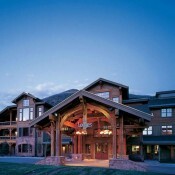 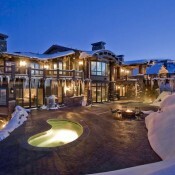 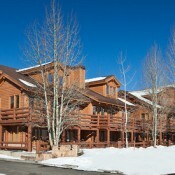 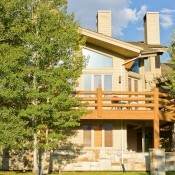 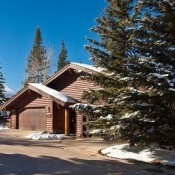 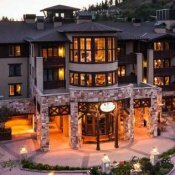 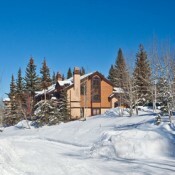 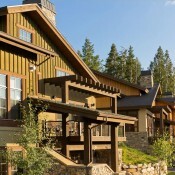 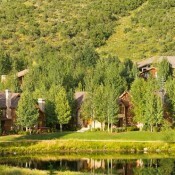 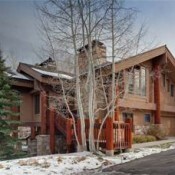 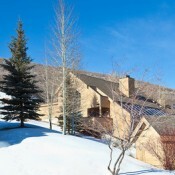 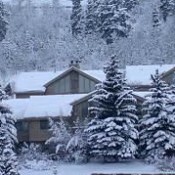 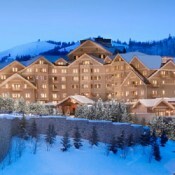 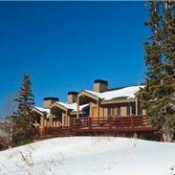 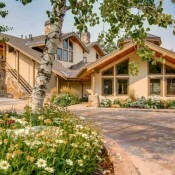 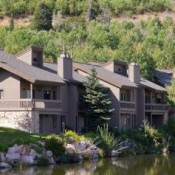 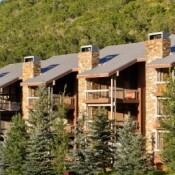 Deer Valley lodging Empire Pass: Peaceful, serene, luxury lodging at its finest. 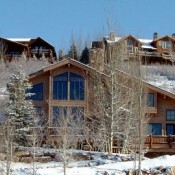 The newest development of Deer Valley Resort are the multiple ski in/out lodges that make Empire Pass quickly the most desirable lodging location for the skier who wants the quintessential ski vacation: all the luxury thrills; none of the hassles of others around. 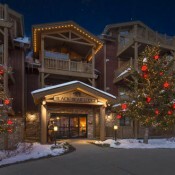 Although, if you do decide to have a night out, private on-call shuttles will take you into Park City for the evening. 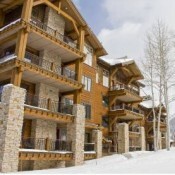 Use the below as a Deer Valley Lodging Guide.